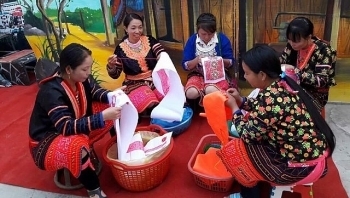 Traditional textiles patterns of Hmong ethnic people in Sa Long commune, Muong Cha district, the northwestern province of Dien Bien, have been recognized as national intangible cultural heritage. 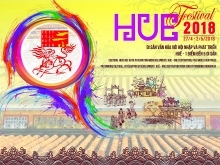 The annual festival takes place on February 27-28 or the 12th and 13th days of the Lunar New Year. 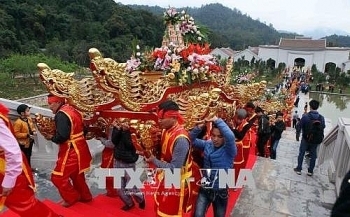 The Yen Tu Spring Festival officially opened on February 25, the 10th day of the first lunar month, at the Yen Tu historical site in Uong Bi city, in the northern province of Quang Ninh. 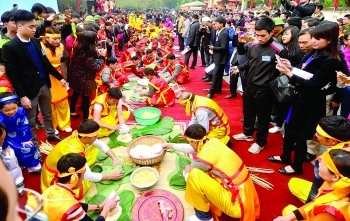 (VEN) - No holiday anywhere is complete without its typical, traditional foods and Tet is no exception. 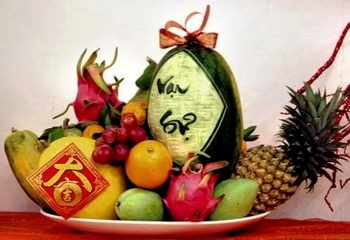 The Tet food has a dual purpose – for the enjoyment of family and guests gatherings and for offerings in ancestor and spirit worship. 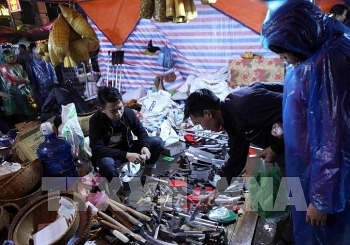 (VEN) - Every year, from the 15th to the 17th day of the first lunar month, a contest is held at the Con Son-Kiep Bac relic site in Hai Duong Province to pick the best banh chung (square sticky rice cakes) and banh giay (round sticky rice cakes) made by participants. 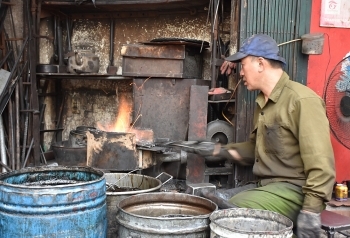 The event attracts tens of thousands of local residents and visitors. 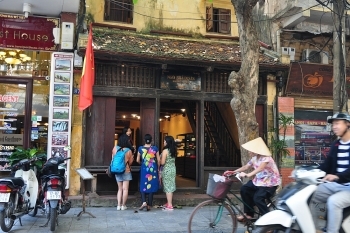 (VEN) - The Heritage House in Hanoi’s Old Quarter, a typical 19th century merchant’s home and one of few remaining intact buildings of its era, attracts thousands of domestic and foreign tourists. 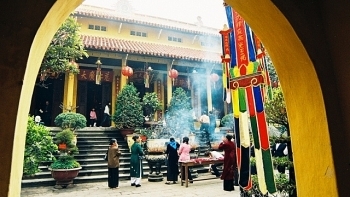 Visiting pagodas at the beginning of Lunar New Year has become an age old tradition of Vietnamese people. 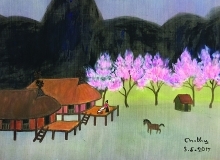 (VEN) - Hat chau van, or in secular form hat van, is a traditional folk art of northern Vietnam, which combines trance singing and dancing. 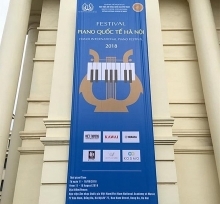 Its music and poetry are combined with a variety of instruments, rhythms, pauses, and tempos. Hat van originated in the 16th century and spread quickly. 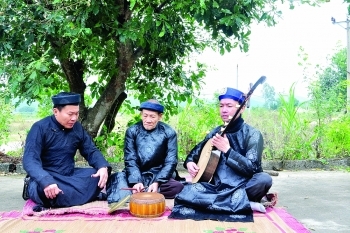 The main musical instrument used in hat van performances is a moon-shaped lute. The genre is famous for its use in rituals for deity mediumship. In 2016, the United Nations Educational, Scientific and Cultural Organization (UNESCO) recognized the mother goddesses worship rituals, including hat van, as an intangible cultural heritage of humanity.